Nicole Hedgemon is the Office Manager of the Sladkus Law Group. As Office Manager, Nicole is responsible for the firm’s billing and accounts receivable, human resources, assisting with client projects and coordinating meetings. 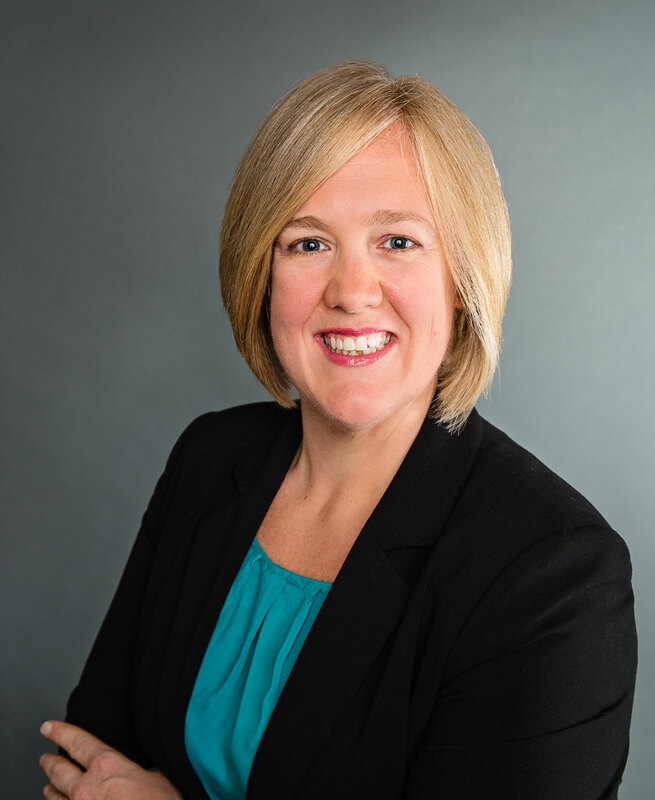 Nicole joined the Sladkus Law Group in July 2015 with over 20 years of experience. She holds a B.A. in Intercultural Studies from Wofford College in Spartanburg, SC and has worked in both the private and public sectors in human resources, staffing, accounting, and as a legal assistant. Nicole is originally from New York State and currently resides in East Point, GA with her husband and two children. Nicole enjoys being outdoors, spending her time with friends and family, and traveling.